From hearing aids to pedometers to smart watches, humans have made and worn devices to overcome physical deficiencies, count their steps, and communicate. 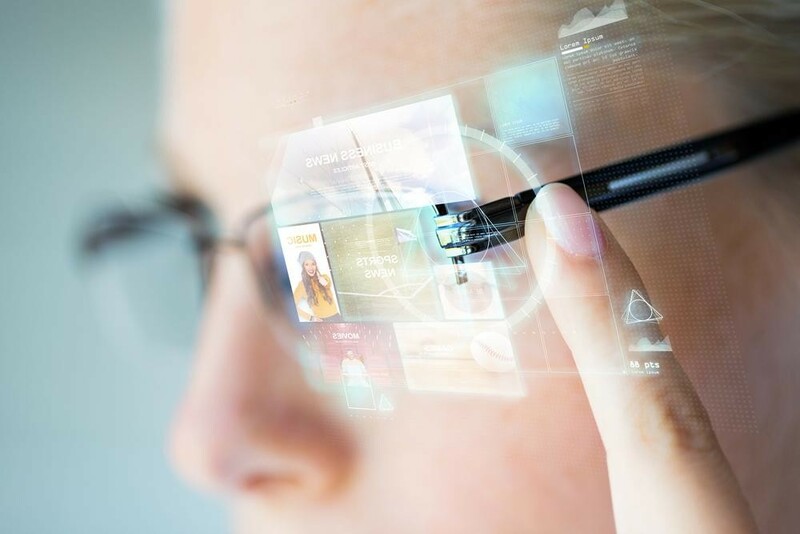 With the continue miniaturization of chips and sensors, combined with increasing sophistication of artificial intelligence, wearable technology has proliferated into countless end-markets. This course will introduce students to wearable technologies and the components and software that make these technologies possible. The course will also evaluate several applications of wearable technologies in various industries. 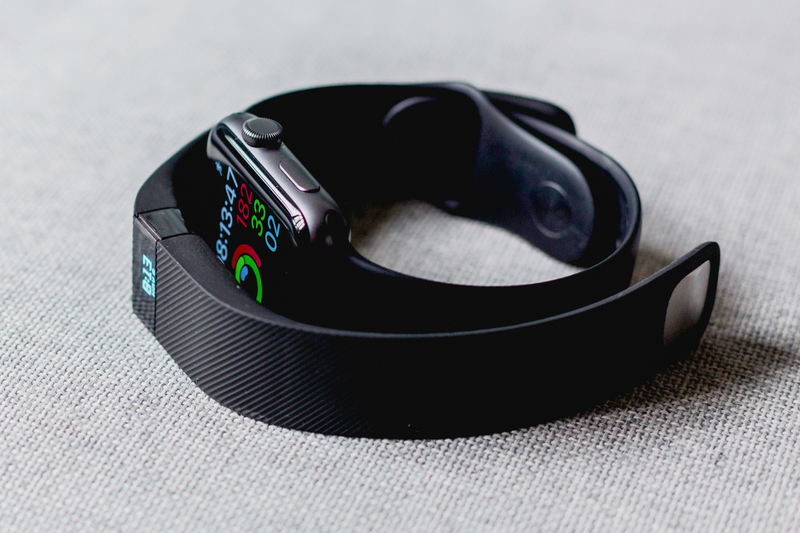 Finally, the course will examine and discuss the implications of wearable technology, including its pros and cons, and potential implications to our health, privacy, and society.